Embark on the trip of a lifetime and take part in The Maui Dream Retreat which is making its much-anticipated return on April 23-28 and the details will leave you drooling. 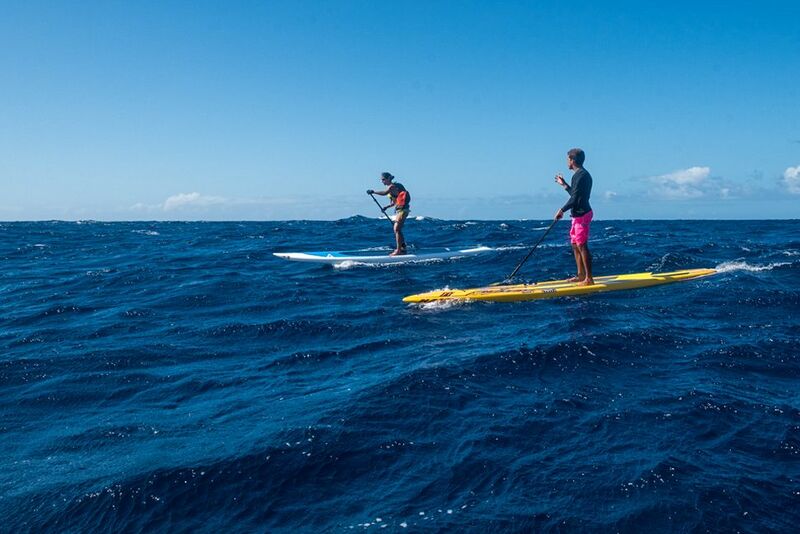 You’ll get to paddle on the world-famous Maliko Run while receiving personal instruction from the world’s best standup paddlers including Connor Baxter, Zane Schweitzer, Suzie Cooney and Jeremy Riggs. And when you’re not experiencing downwinding paradise, our world-class instructors will be teaching a variety of different activities including fitness and yoga classes, SUP surfing lessons, paddling drills and much more. Then once each day is over, participants will be able to kick back in top-notch accommodations at the Lumeria Maui. Please contact us at retreats@supthemag.com or +1 (760) 722-7222 for skill level requirements, Retreat details, and more information!